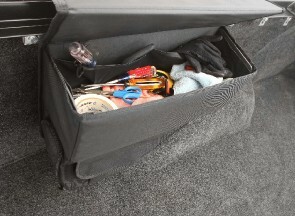 This accessories are designed to keep tools, supplies and loose articles contained and off the floor of the truck bed. Truck Luggage is the newest in truck bed accessories! 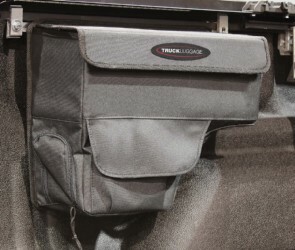 The Saddlebag is a storage bag that mounts behind the driver side wheel well for easy access to smaller items.